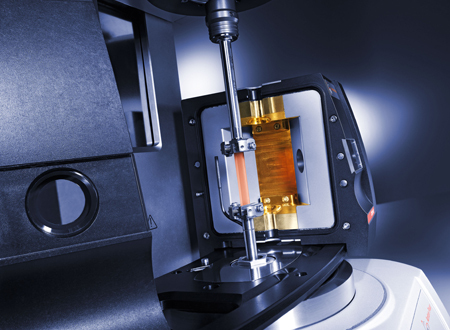 The MCR rheometers perform rheological measurements in shear but can also be used for dynamic mechanical analysis (DMA). With the SRF/TD for MCR 702 TwinDrive, DMA measurements using both motors are possible. 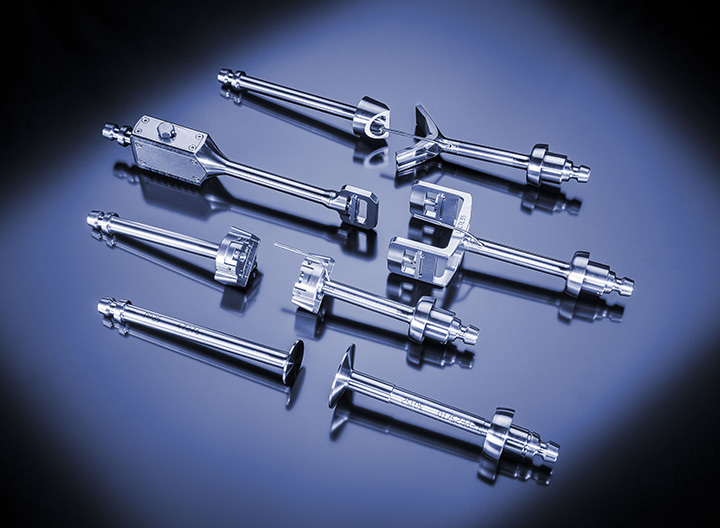 The fixture features the established sample clamping system known from the SRF for single-motor MCR rheometers as well as a touch control feature for convenient sample handling. 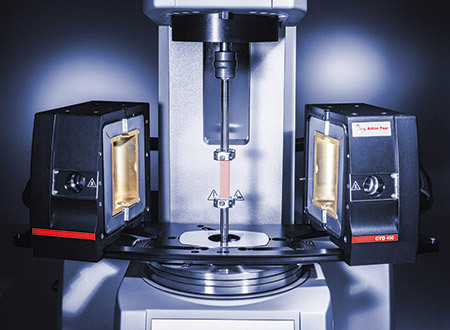 As both options – single-motor and TwinDrive measurements on solid bars – are available with MCR 702 TwinDrive, you can choose the best possible option for each sample you investigate.